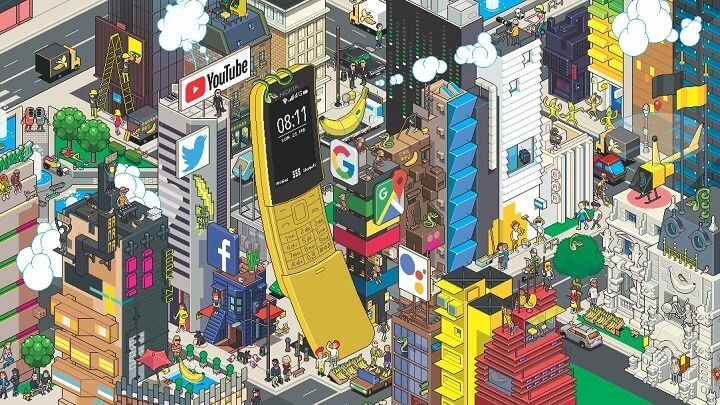 The "Banana phone" aka the legendary Nokia 8110 has been relaunched in a new avatar. 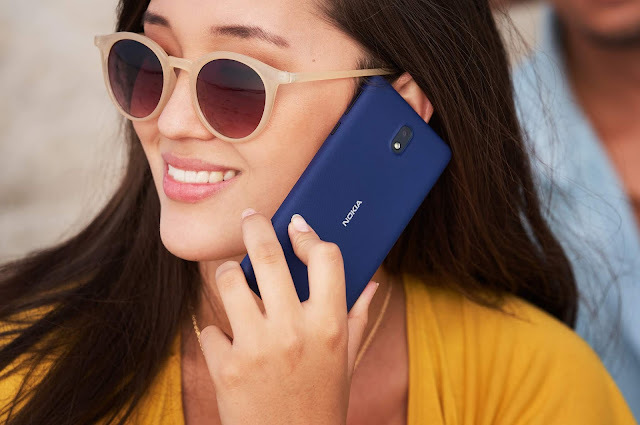 The all new Nokia 8110 4G as the name suggests comes with 4G connectivity and is the newest member of the Nokia "Originals" family. Same as the original Nokia 8110, new Nokia 8110 4G comes with a unique form factor with a slider mechanism to reveal the keypad. This makes it the most unique and beautiful feature phone that is currently available on the market. Now coming to the specifications, Nokia 8110 4G comes with a Snapdragon 205 Processor, 512MB RAM and has a 4GB Internal Storage which should be more than enough to store the images captured with its 2MP Camera with LED Flash. To keep the phone running we have a 1500mAh battery which should easily last for a day. Nokia 8110 will be available in two colors - Black and Banana Yellow for a global average price of €79. It is expected to go on sale from early May. 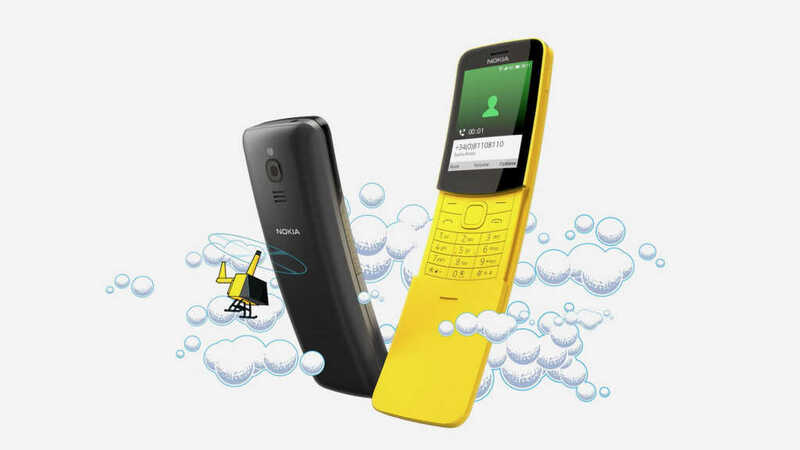 Here is the link to the Nokia 8110 4G Product Page. Here is the link to the full press release.